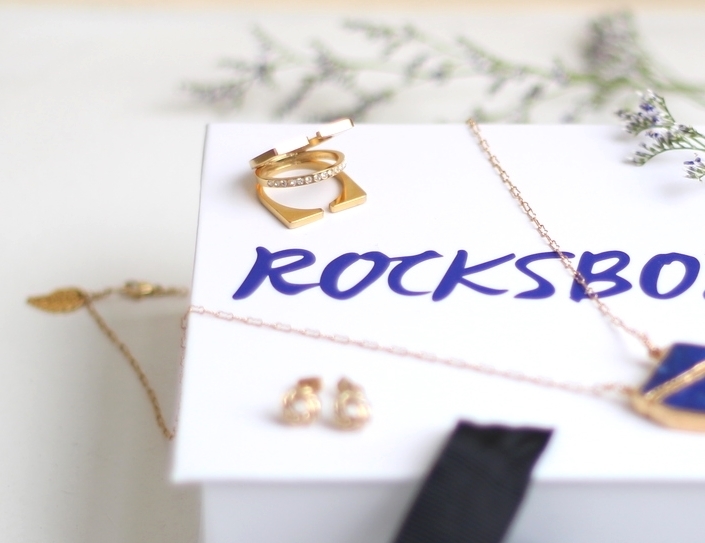 Today I'm sharing a new way of accessory-hunting, courtesy of Rocksbox. Truth be told, I'm not the greatest when it comes to shopping ahead for accessories. Oftentimes I'll make an outfit, and realize after the fact that I don't have the right accessories to go with it, or that an extra piece is needed to keep the outfit from looking too bare. 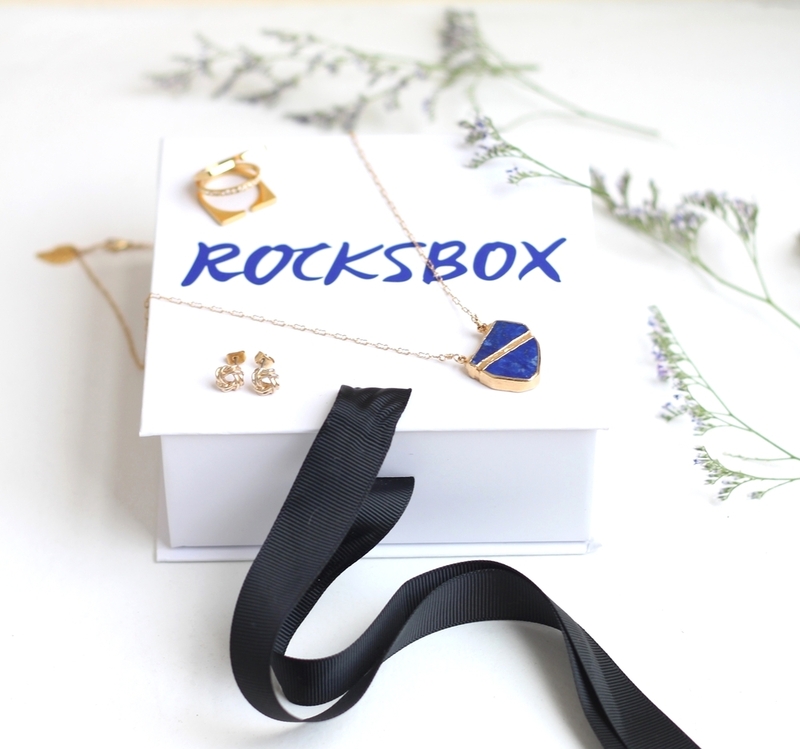 So when I heard about Rocksbox, the concept sounded perfect for me. It's a monthly selection of pieces sent to you, tailored specially to your personal style with the help of Rocksbox stylists. When you receive the items in the mail, you get to trial them for as long as you like, then swap them out for new pieces anytime you want! If they picked pieces that you love, you can purchase them at the insider price. Plus they give you $10 of "shine spend" to use towards a purchase each month. Confession: I'm a bit of a commitment-phobe. Luckily for me, and anyone else with the same condition, you can opt out at any time, no strings attached. That said, I'm loving my new goods so much that I'm not quite so concerned about that phobia anymore. Here's the best part. Sign up with my code stylophylexoxo and you get your first month free. Is that sweet or what? Go forth and accessorize yourselves!